Choose your beach and enjoy! Discover all the Mediterranean gastronomy, with the I Day of the Tuna! 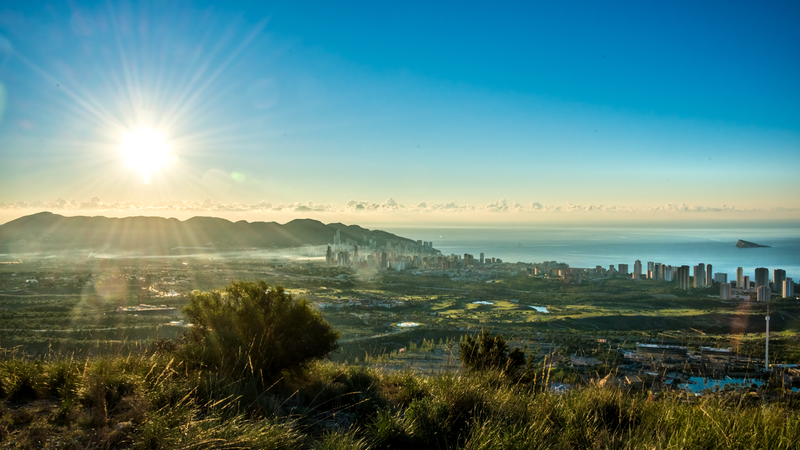 Discover Benidorm through the eyes of those who experience it ... Discover Life in Benidorm. From 24 Wednesday to Saturday 27, Benidorm hosts one of the world's most important professional MICE public forums.